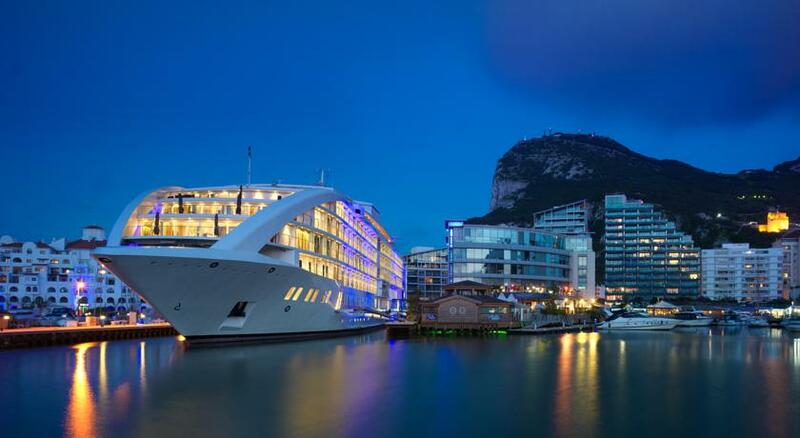 Docked at the modern Ocean Village Harbour, views of the straits of Gibraltar and nearby Spain makes this five star, super-yacht, an ultra luxurious venue. There are several areas to hold your ceremony and receptions. 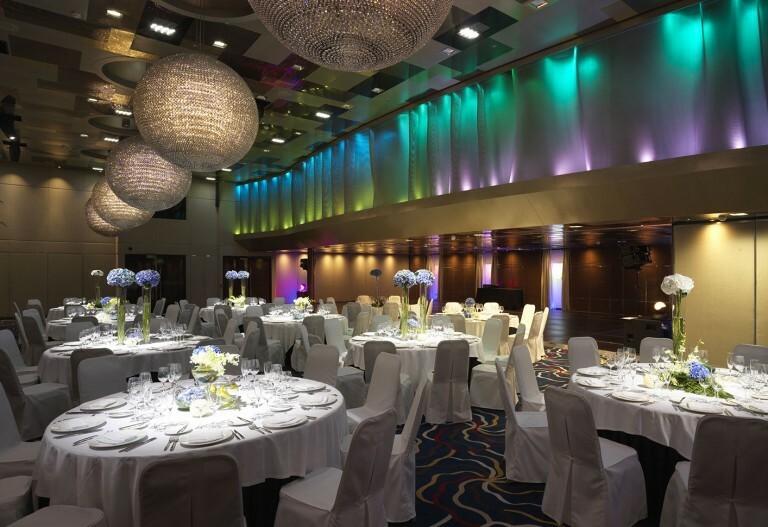 The ballroom is a stunning backdrop for an impressive banquet, gala dinner or wedding breakfast. 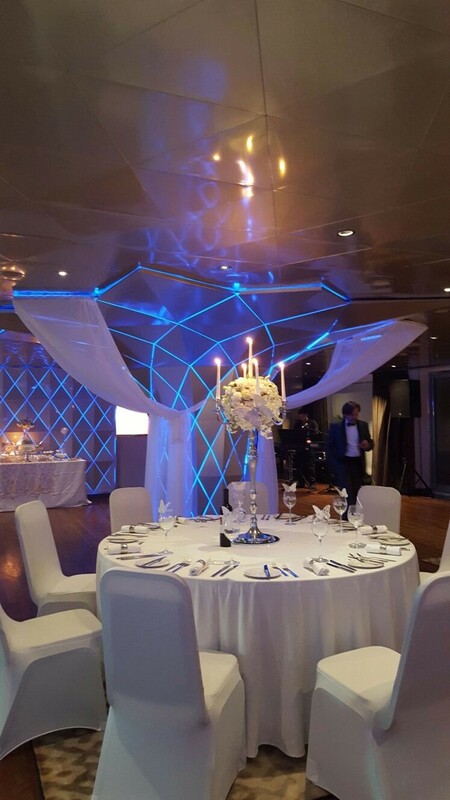 Aurora accommodates 400 when fully extended (430m²), with the main ballroom seating 275 and smaller removable partitioned reception rooms suitable for 60-125 people. This is exactly what a top-notch cocktail bar and restaurant should be and a super trendy spot to take your vows. The glamorous interior invites indulgence with sumptuous furnishings and a relaxed atmosphere. 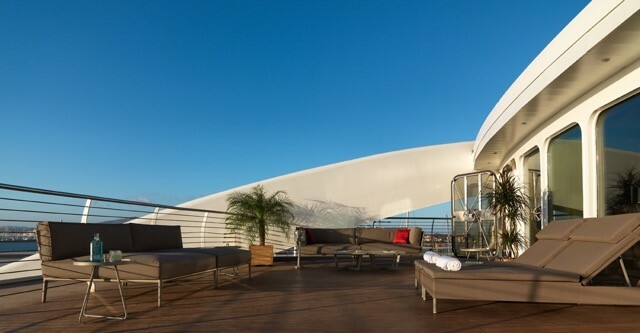 The Wheel House – It’s a magical spot. You’ll really feel the nautical charm of this traditional top-deck terrace. 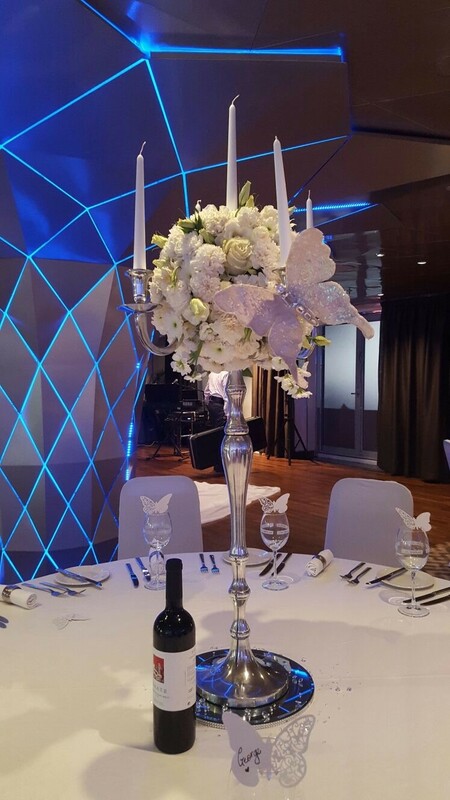 Situated adjacent to the wheel house, it makes an unusual – and unforgettable – event location. 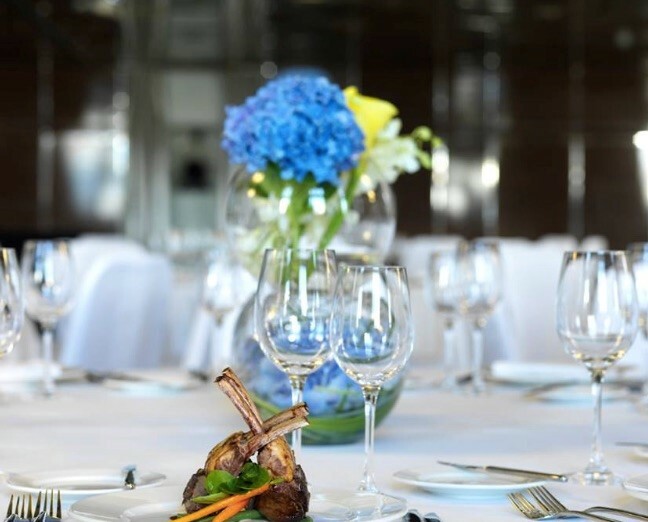 The terrace offers an outstanding vantage point from which to enjoy vistas over land and sea and makes a memorable setting for a special event. 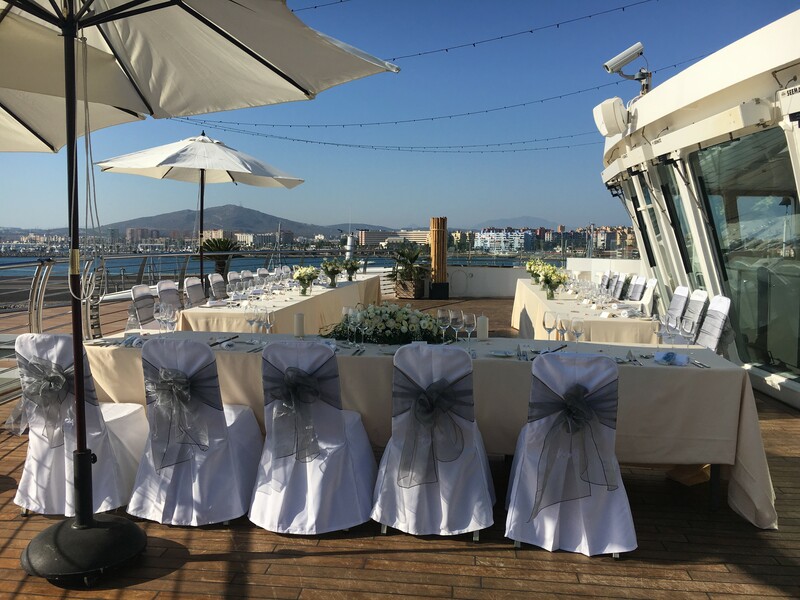 Imagine taking your marriage vows against this breathtaking backdrop and sharing your special day with family and friends in an unforgettable location. Seats around 60 guests.